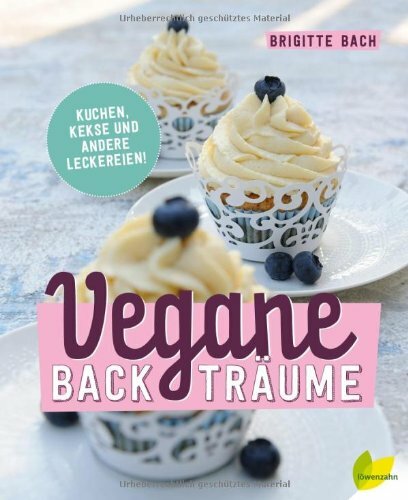 During the last years my colleague Brigitte Bach regulary appeared at work with her amazing creations of muffins & co. (even vegan, tasting better than most of the regular sweets I know). With me beeing in the very lucky position of testing lots of them, I'm more than excited that Brigitte published finally her first cook book. I got invited to give a talk about Online Campaigning as part of the Smart Media Strategies course in Vienna. Beeing a new two term course which is all about innovative PR for NGOs, I'm looking forward to this talk, taking place on 18. January 2014 at the Hochschule für Agrar- und Umweltpädagogik. Wolfgang Gumpelmaier, who regulary interviews people from different backgrounds about their crowdfunding projects, invited me to talk with him about our Greenpeace project "The Movement". You can watch the interview online. Our Greenpeace project "The Movement" won the FR Award 2013 as best Online Campaign. Yeaaah! Congrats to the whole team around director Michi Rittmannsberger, film production Wildruf/Bernhard Holzhammer and singer Clara Luzia. The austrian media magazine "film, sound & media" published a nice interview of Clara Luzia, Michael Rittmannsberger and me about the background-story to our crowdfunding project "The Movement". 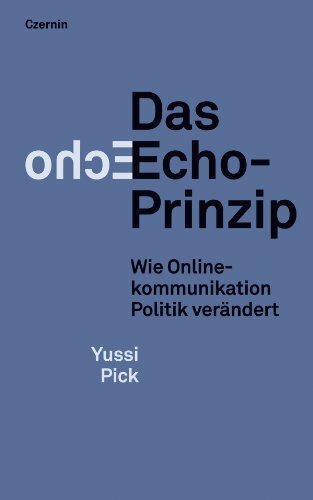 A friend of mine, Yussi Pick, wrote a good overview about modern online communication. It's definitely worth a read. Together with my colleague Daniel Puschnig I'm hosting a talk for a class of Hochschule München who visits us at Greenpeace in Vienna. The talk is about our mobilisation work at Greenpeace and what role designers play in recent mobilisation developments. An article of mine got published in the recent act-magazine, the quarterly magazine for austrian donors and supporters. It's about the effect of online petitions as well as our recent crowdfunding project "the movement".